Members should belong to the African Member States of the IAEA. 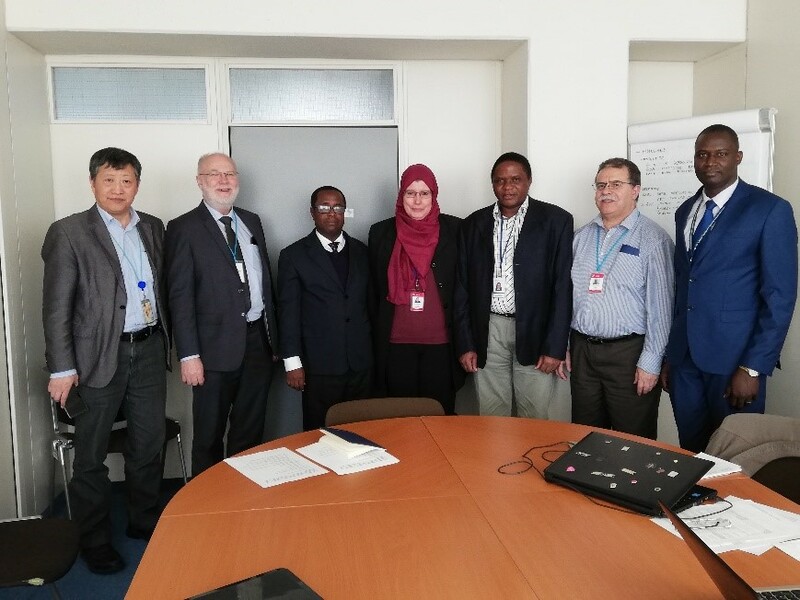 In accordance with these Terms and Conditions, the members of the network shall co‑operate together and with the IAEA in the operation of AFAN. To share and exchange information, experience and expertise for promoting the implementation of the ALARA principle for the management of occupational exposure in all situations, in the participating countries. 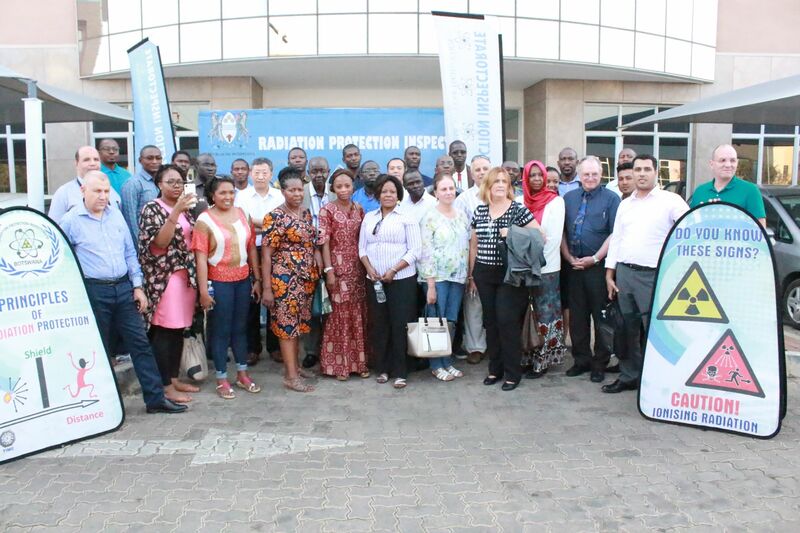 To enhance and develop skill and competence in occupational radiation protection for the different stakeholders concerned, in particular through the proposals for appropriate training programmes.